Mortal Kombat X drops next week, and Bundle Stars has a couple of great deals to get you ready. $5 will get you 2013's Mortal Kombat Komplete Edition to whet your appetite, and $45 will get you that game, Mortal Kombat X, and the Goro DLC. 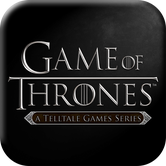 Telltale's Game of Thrones adventure is halfway through its first season, but Android owners can get the first episode for free today through the Amazon Appstore. It's definitely worth your time! Update: iOS owners can get it free through IGN as well. Whether your gaming needs are high-end or mid-range, you can get a great deal on a new SteelSeries headset today on Amazon. You've probably heard a thing or two about the resurgence of mechanical keyboards in the last few years, and now you can grab your own for just $65. Newegg is offering one of the best deals we've seen so far on the newest duo of Pokémon games. 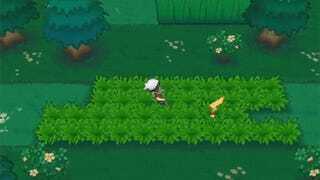 Chances are, you played the originals back on the Game Boy Advance, but if you want to learn more about the remakes, check out Kotaku's review.